These lamps by Classified Moto are the perfect example of when good design meets transportation. Choose between the Camshaft Lamp, featuring a cam out of a '78 KZ 650 and Moto Guzzi brake cover, or the Vintage Japanese Lamp, constructed from a rear shock and brake disc. Due to the high demand, these lamps are now being made to order as parts become available. 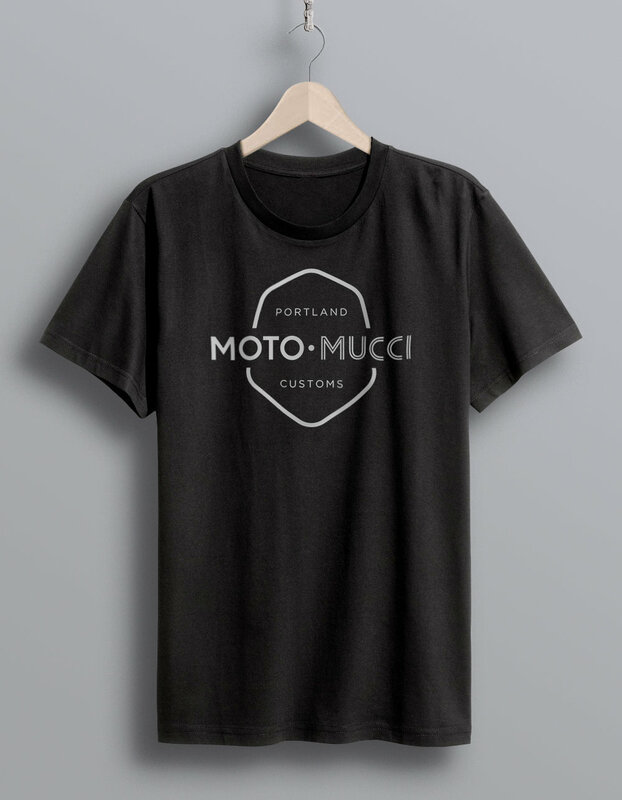 You can pick one up for just $149.00 at the Classified Moto Store.